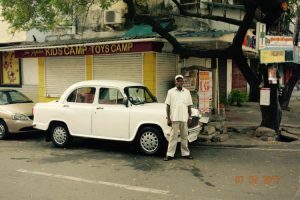 Are you considering hiring a car and driver in India? 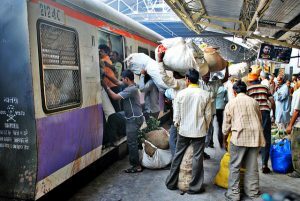 It is a good choice if you want to get from A to B easily while avoiding the chaotic, busy and often confusing railway stations. We can advise you on the benefits of hiring a car, how much it will cost and where it is best to consider getting a driver to show you around. Having a car and driver gives you immense flexibility, leave a city at the time you like and make as many unscheduled stops en-route as you want! It is highly recommended to tip your driver at the end of the tour. Here is a link on advice for tipping your driver. 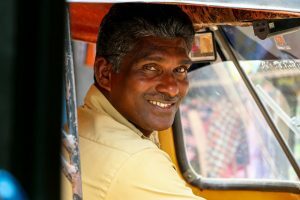 How does hiring a car and driver work in India? Unfortunately, the process of hiring a car and driver is not very organised in India. There is no single leading reputed company that specializes in car hires. You can either hire a car and driver through a ‘transport agency’, which specializes in providing car and drivers, or individual drivers that own personal vehicles. It is preferable to hire an independent driver that drives his own car. His incentive to provide you excellent service is higher as his business depends on recommendations from clients. 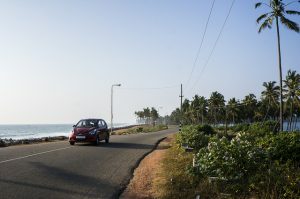 It is recommended to book your car and driver before you arrive in India. You would book a driver by typically e-mailing either a ‘transport agency’ or an independent driver. It really depends on driver to driver. In more touristy regions like Rajasthan and Kerala it is easier to find an English speaking driver. We would always search for English speaking drivers also so that they can talk to you about their personal experiences and give you an insight into living in India. Plus it will help with any questions you might have. Unfortunately not. The drivers would rarely know enough about the towns from a historical perspective. Also, one must understand that the history of most Indian towns is very deep-rooted and it takes an expert to know all about it. However, they’ll most likely have their own tales surrounding places and monuments. If you meet a chatty driver you’re in for a treat! Here is a blog giving you more information on guides in India. Can India Someday help us with a car hire in India? Yes! Depending on which regions in India you are visiting we can help you find a trusted driver and car hire. Contact us for more information. Please can we know the terms and conditions for such an action. Send you an email. Sorry we missed this! Can you help us to find a trusted driver and car hire for 4 adults? We plan to travel in mumbai one day on june 8,2017. And travel in jaipur on june 11-12,2017. Sorry we missed this comment! Please get in touch directly on thinkingindia@indiasomeday.com next time! Thanks!